wt is the diff b/w greast and max ,least and min? Wt is the diff b/w case and decod? 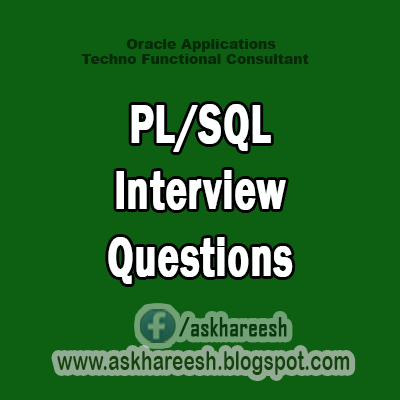 how to print * ** *** **** ***** by using sql query? Write a query to filter improper date format following table? Write a query filter the null value data following source? Can we use out parameter in function? Write a query to generate target column. How to call the function and procedure in trigger? What is different between union and minus? select top 3 sal from each dept? what is difference between having and where clause? Can you have multiple sps with the same name on a database?